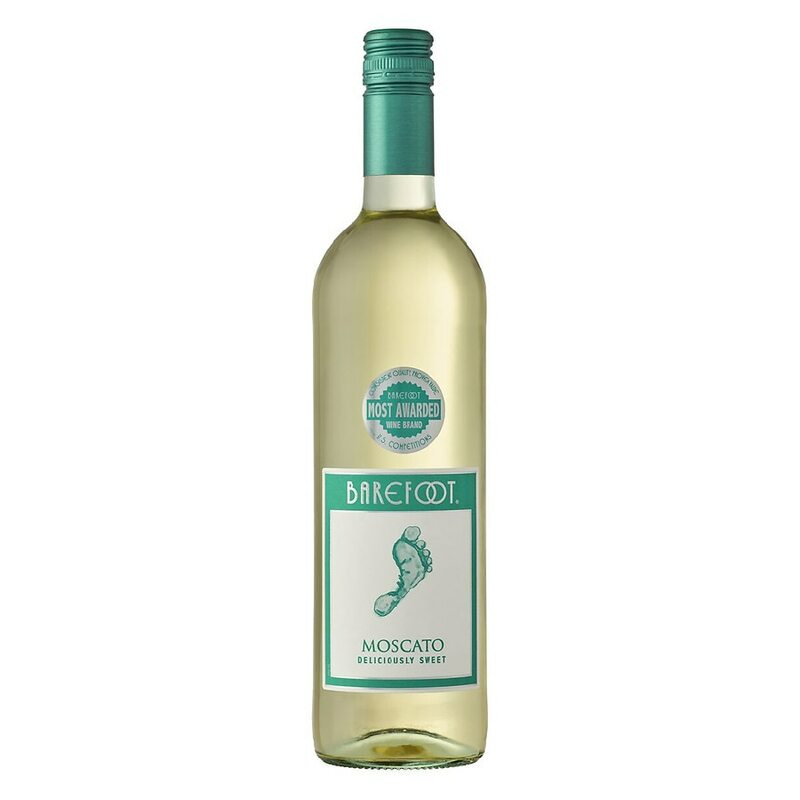 This is a sweet wine with delicious mouth-watering flavors of juicy peach and apricot. Hints of lemon and orange citrus complement a crisp, refreshing finish. Perfect with spicy Asian cuisine, light desserts, fresh fruit, and milk cheeses. Tasty!